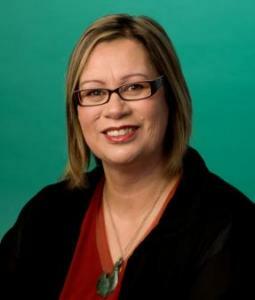 Environment Spokesperson for the Māori Party, Rāhui Kātene, welcomes the report on 1080 by the Parliamentary Commissioner for the Environment Dr Jan Wright. “There are very entrenched views on both sides of this argument”, said Mrs Kātene. "This report suggests that 1080 has a place in the toolbox of measures we use to control predators and pests. The question is, how can we minimise its use? Mrs Kātene submitted a private members bill last year, that seeks to ban the import, manufacture and use of 1080 in Aotearoa. The Māori Party plans to speak to its members to decide whether the bill should proceed.